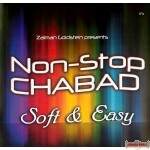 In honor of Chai Ellul, the 312th birthday of the Baal Shem Tov, and the 265th birthday of the "Alter Rebbe" Reb Schneur Zalman of Liadi, comes a brand new CD of exclusively Chabad Niggunei Simcha from the producer of the "Chabad Classics" music series Zalman Goldstein. Features a continuous medley of 68 high-energy Nigunnim over an amazing 75-minute non-stop dance set. 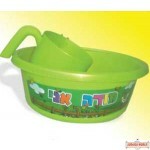 Top Jewish musicians bring the tunes to life guaranteeing you'll be dancing all the way through Tishrei and the rest of the year with true, authentic Simcha. 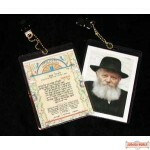 Shir Hamalos & picture of Rebbe on clip - Large - 3" X 4"
Shir Hamalos & picture of Rebbe on clip - Medium - 2" X 3"